The company is the noted Supplier of Heavy Duty Mixer Grinder widely used for grinding different items of large quantities. 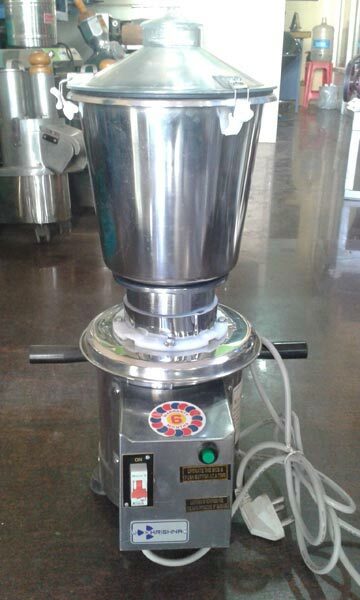 We source Heavy Duty Mixer Grinder from the trusted manufacturers and vendors after stringent checking on various parameters. Heavy Duty Mixer Grinder that we offer is accredited for its flawless functionality, noise-free operation, easy usage, low energy consumption and longer service life.